Didn’t write a ‘best-seller’ and don’t have the big bucks ($4000) to blow on boots…? 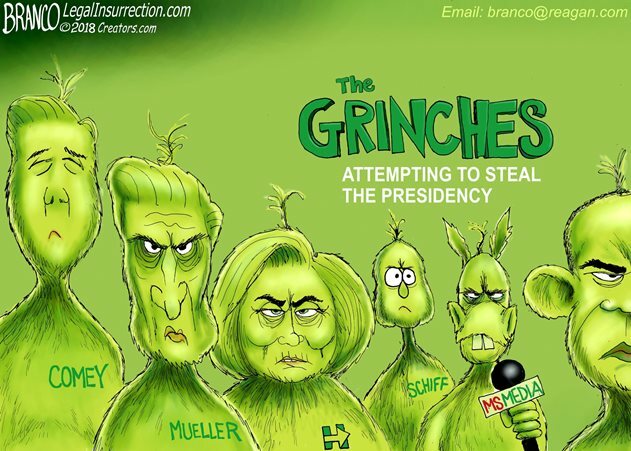 Well, as some famous cable network opinionator says, “Let not your heart be troubled”, because there is a low-cost solution from Ho’s R Us – err… The Upscale Stripper. 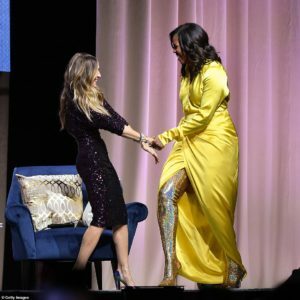 For a little over a hundred $Bucks you can have your very own pair of the Michelle O’ knockoffs. 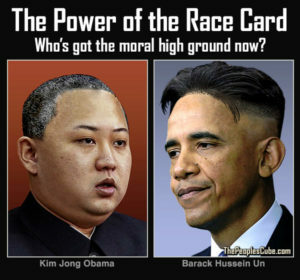 The only kicker is that you have to fight Barry O’ for them. Just as you should never get between a dog and his dinner, never get between Chris Christie and a microphone or a good meme. 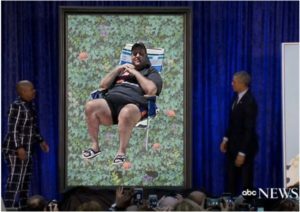 Chris has checked out of “The Beach House” and landed right in Barack Obama’s “Portrait World”. 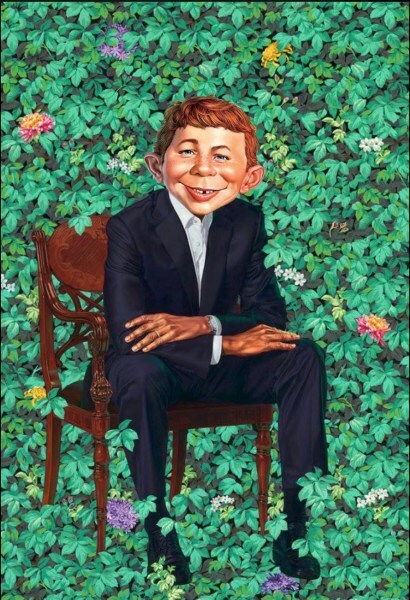 Alfred E. Neuman says that we have really sunk to picking low hanging fruit in coming up with these Obama Presidential Portrait shticks. But just wait until we start on Michelle…. And you know where Alfred E. Newman can be found, there’s a pretty good chance that Homer Simpson is close at hand. 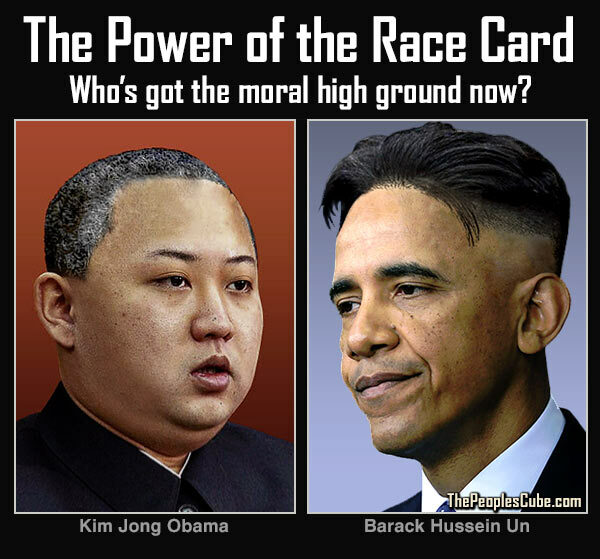 Ben forgot that his guy Barack Obama was nominated for a Nobel Peace Prize the month he took office. He didn’t do anything to get it. He just ‘talked pretty good liberalspeak’. 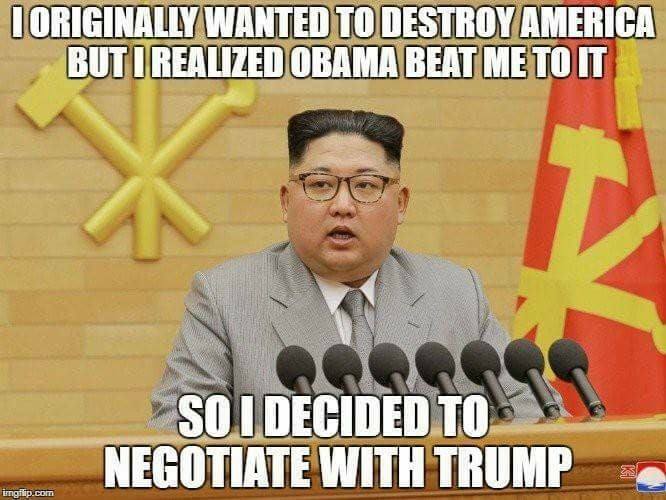 Thanks to Obama’s efforts, North Korea is getting really good with Nukes and the ability to deliver them anywhere in the US mainland. 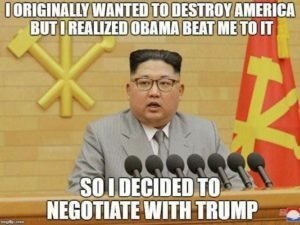 And, as if that wasn’t enough, he gave Iran a whole bunch of money and a sweetheart deal so they can do the same. 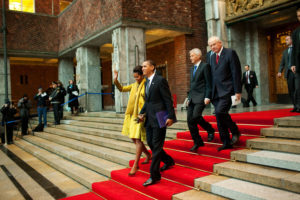 But he and Michelle do cut quite a figure on the Red Carpet in Norway. 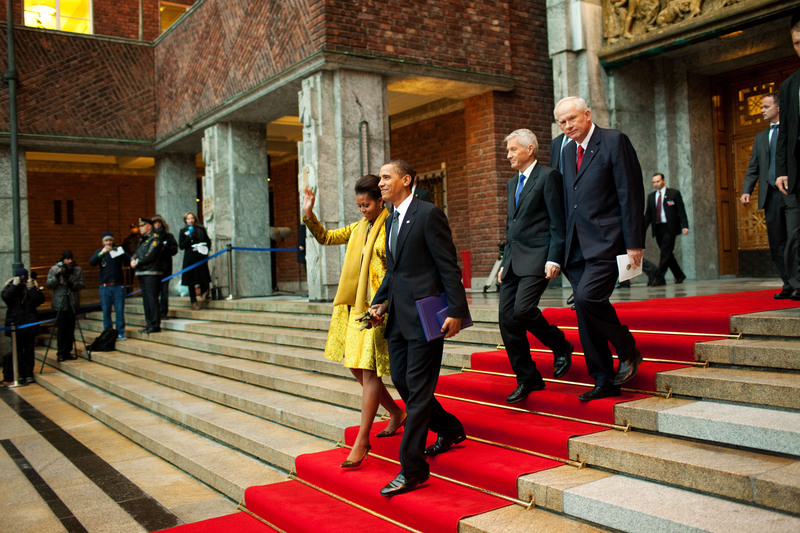 I remember when a President went to Oslo to accept a Nobel Peace Prize awarded to him for 'talking pretty' about a world without Nukes, and then giving N Korea and Iran the wherewithall to get and deliver them. 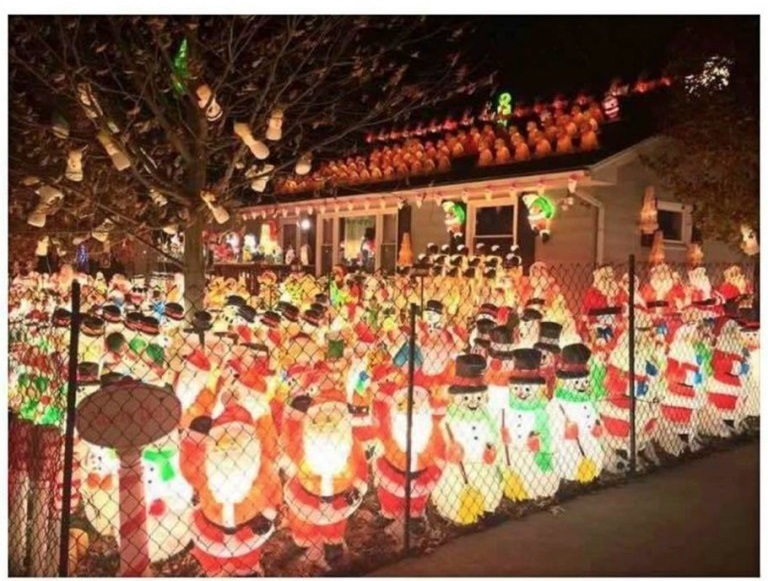 Bad case of Buyer's Remorse in Norway. From an undisclosed location, here’s the scene from an Obama “War On Christmas’ internment camp just prior to President Trump’s announcement that it’s OK to say Merry Christmas again. I know Barack Obama isn’t President any more, but the hair was too ‘effing good to pass up.